For any startup or existing business, market research is an important tool in getting to know your customers as well as your competition. It doesn’t matter what kind of business you have, or whether you're a startup or existing business, you need to get a good idea about who will buy your product or service, how much they will be prepared to pay and where else they may be able to find what you’re offering. If you are launching a startup business, put market research at the top of your to do list. It may save you from making mistakes which could potentially waste time and money. Getting people’s opinions may prevent you picking the wrong name for your company or setting your prices too high or low. It will help you determine stock levels and develop branding or packaging. Startups and small businesses can often be put off by the costs and time associated with market research, but it is likely to create savings and benefits in the long-term. If your business is already up and running, market research could also be incredibly useful. It can help you check you are on the right lines and help you decide a strategy for the future. What information will help you answer your questions? How are you going to get hold of this information? Once you have collected the data, how will you analyse it? What do you plan to do with the results? There are different options available when it comes to market research. You could hold focus groups to gain feedback from people who form your target market. Focus groups can help you to get high quality, relevant feedback if you are well prepared and ask the right questions. Don't worry about not having the space to hold your focus group. We have meeting rooms at many of our sites, which you can hire by the hour at very economical rates. You could also carry out a survey, either online, over the telephone or by physically going out and asking people questions. You won’t get the same rich content of feedback as with focus groups, but you can reach a wider cross-section of people. Online surveys are popular because they are quick, cheap and simple and don’t require the same manpower as carrying out market research in the street. Social media sites now offer new ways of reaching out to people and asking them for their opinions. You could also consider contacting your existing customers and asking them for feedback and suggestions. Whichever option you choose, consider offering incentives to boost participation. People are busy, but the chance of winning a prize or the promise of a discount voucher often helps sway them to spare a few minutes. 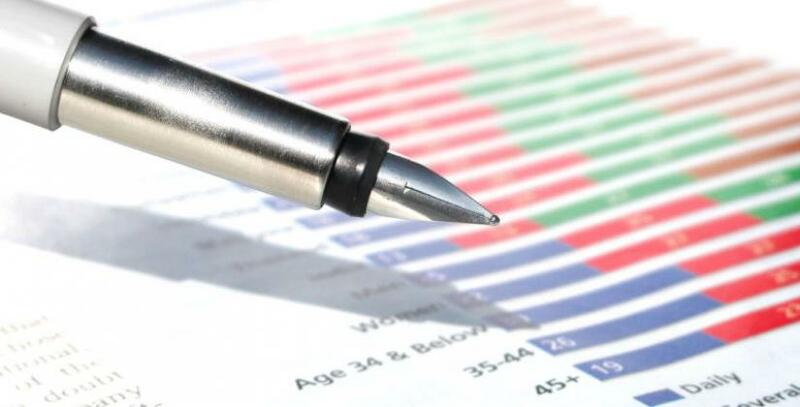 Professional market research companies will of course save you time and can present all the results of the research how you prefer, but there will be higher costs involved than if you carry out the research yourself.